Few calibers have generated as much immediate interest as the .300 Blackout. Standardized by AAC, this diminutive cartridge, also known as the .300 BLK or 7.62×35mm, is derived from the .223 Remington. Intended specifically for use in suppressed firearms, the versatility of the Blackout brass has appealed to a much broader range of shooters than just the audience for which it was originally designed. 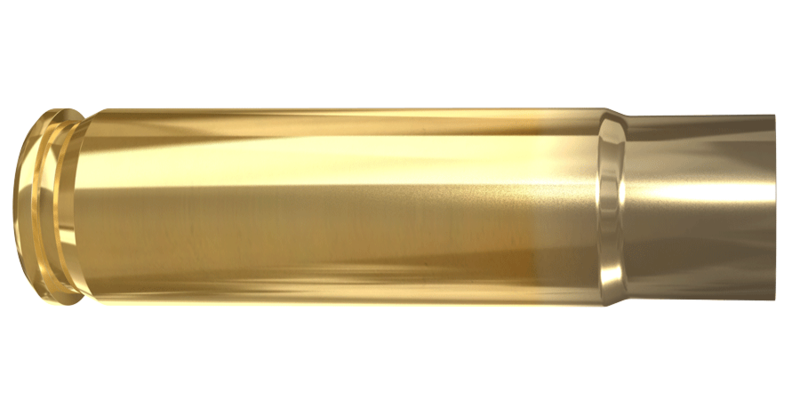 Intended to drive 220 grain bullets at subsonic velocities, the switch to lightweight bullets such as the 125 grain offerings delivers performance very similar to the venerable 7.62×39 cartridge. This makes the .300 Blackout potent enough for a wide range of shooting tasks, from certain target and tactical applications to many short range hunting situations involving medium sized game. The ability for many 5.56mm/.244 systems to be switched over to the .300 Blackout, merely by changing barrels makes this an incredibly versatile combination. 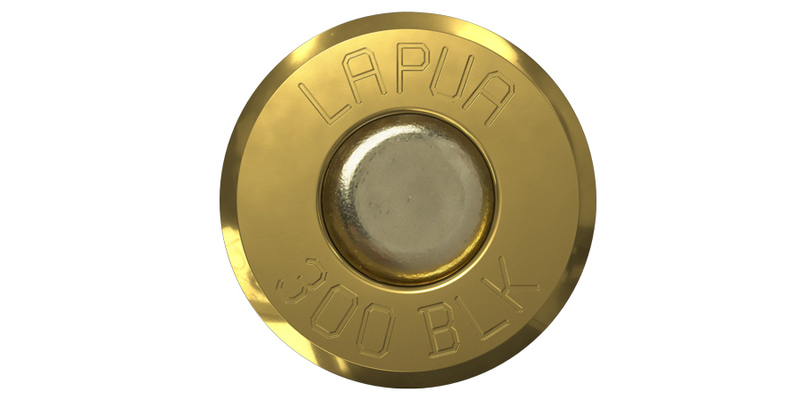 Lapua brings more than nine decades of brass manufacturing knowledge, precision and quality to the Blackout case, assuring the shooter of the very best performance.